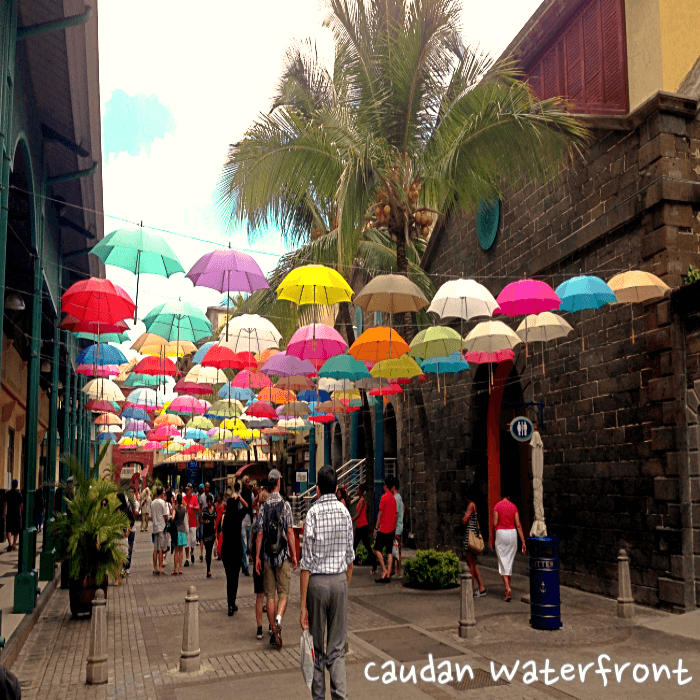 Mauritius, a MUST see-before-you-die destination! to answer ALL your questions, LGBT and others! Lesbians, Gays, Bisexuals, Transgenders and friends, Welcome! We invite all Lesbians, Gays, Bisexual, Transgenders & Friends to see how Heaven looks like! Every year, in the city of Rose Hill, Lesbians, Gays, Bisexual, Transgenders & Friends come to dance, laugh and celebrate who we are! Local. 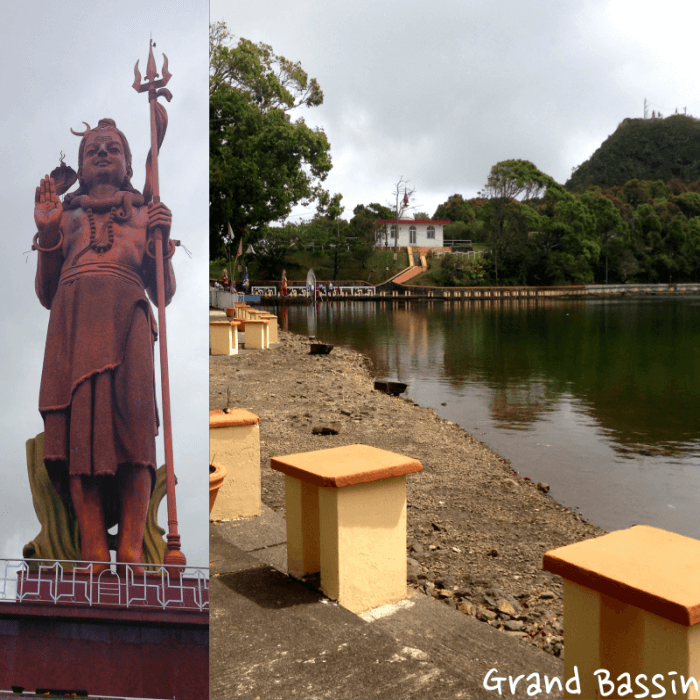 Indian, Chinese, Muslim, the mix of cultures in Mauritius makes the Best food! 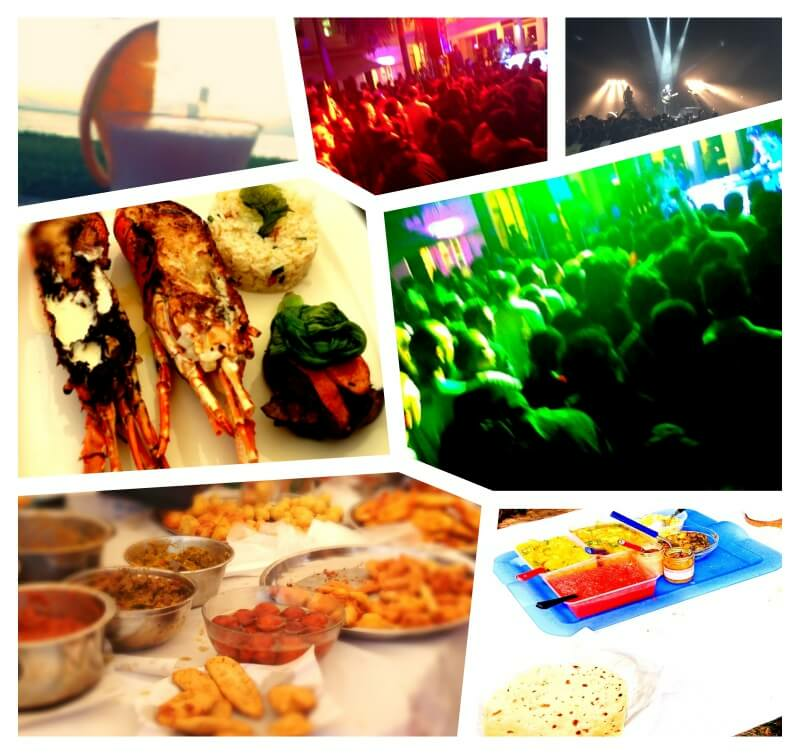 And After we eat, we party Hard! 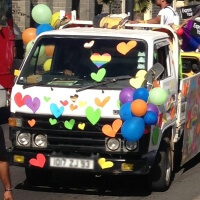 The first gay parade in Mauritius took place on May 2006 in the city Rose Hill. 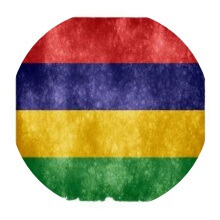 The Mauritian flag has 4 colors and at first glance it looks like the rainbow flag! 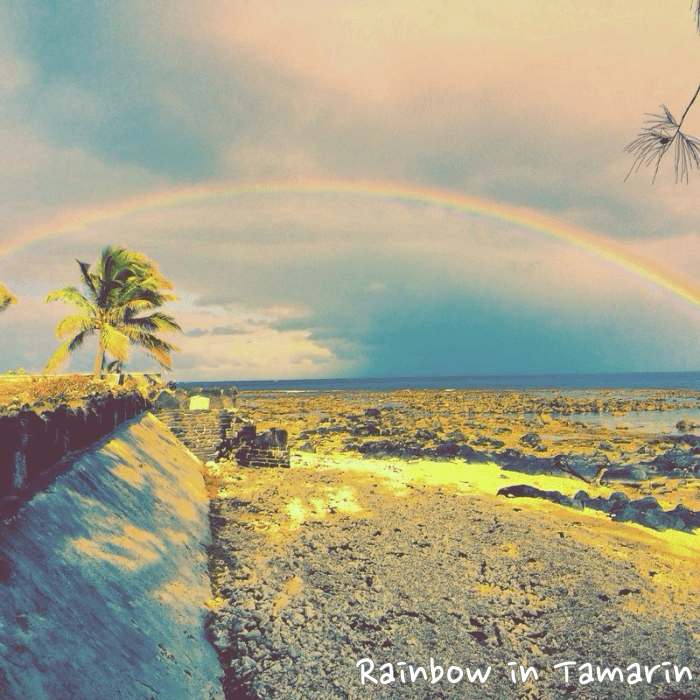 There are two main associations in Mauritius for the LGBT community, "Collectif Arc en Ciel" (Meaning Rainbow Collective) and "Pils". Founded in 2005, Collectif Arc en Ciel is the main organisation for the gay community. It is fighting homophobia and discrimination based on sexual orientation. Every few months a party is being organised by the Collectif. 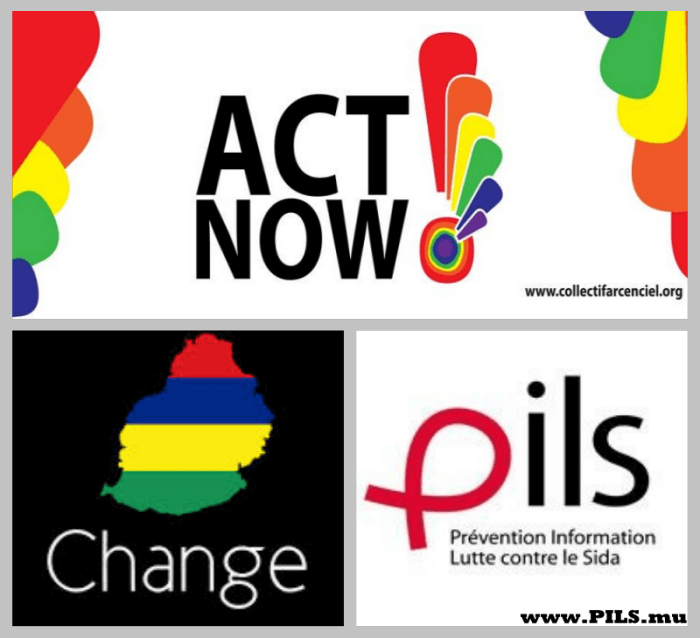 Founded in 1996, Pils is the prevention, information & fight against center for HIV and AIDS in Mauritius. LGBT.mu is here for any member of the LGBT community and friends from around the world. Contact us today for any question you might have, we will reply very soon! 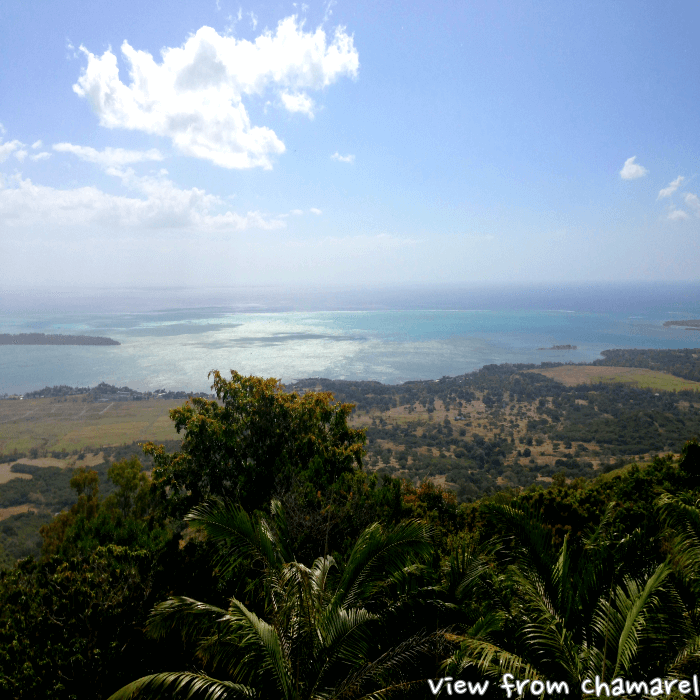 Mauritius is beautiful in photos, but much more in reality. 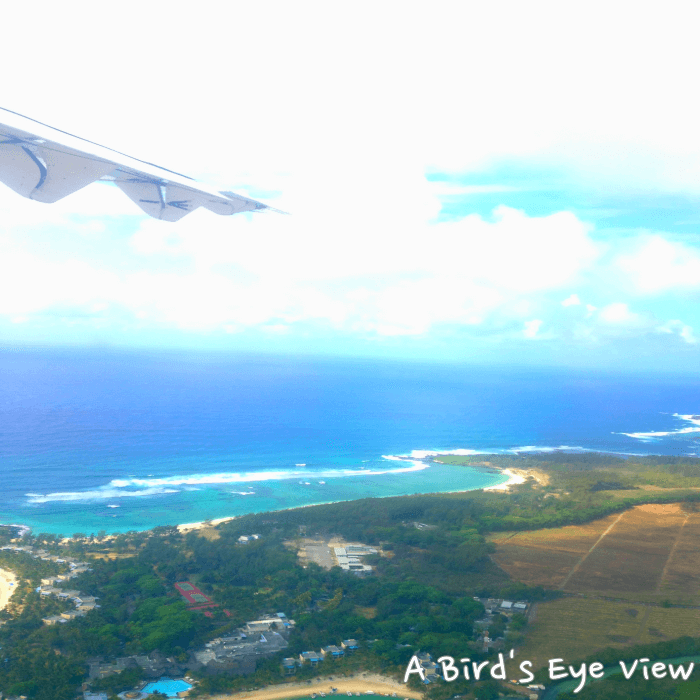 Here's a taste of our beautiful island. 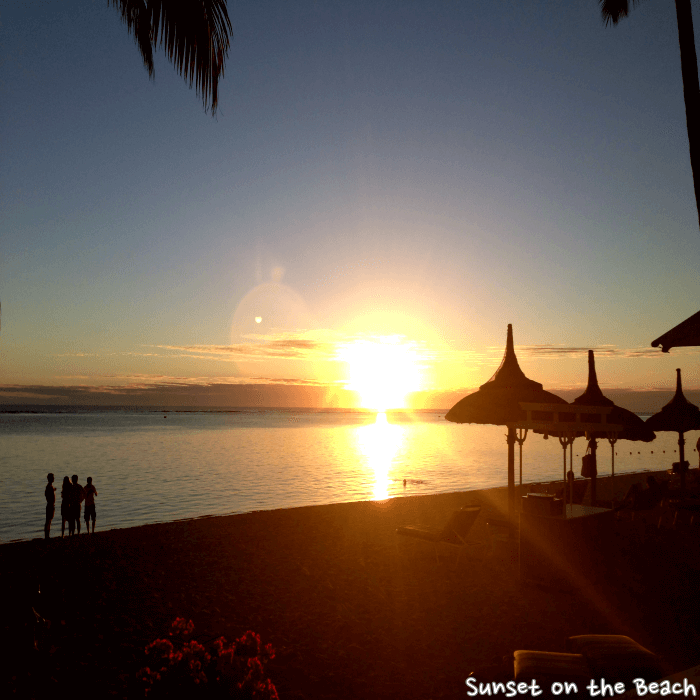 We invite you to come visit and see the beauty in your own eyes! 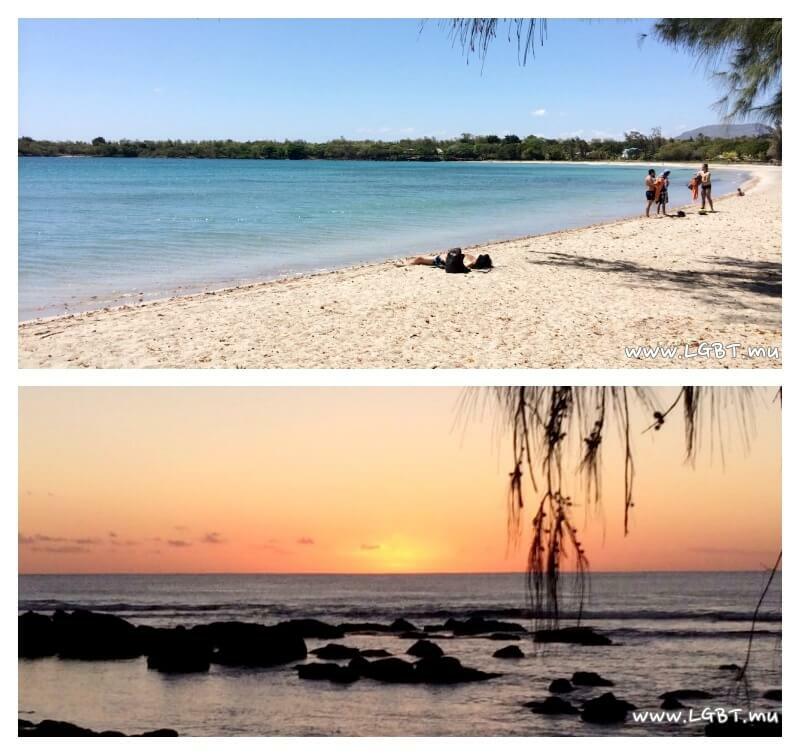 If you're a tourist on the island and want to find out about activities - we collaborated with PinkMango - a Mauritian website offering hundreds of activities. On check out make sure to insert the code LGBT5 and enjoy a discount! 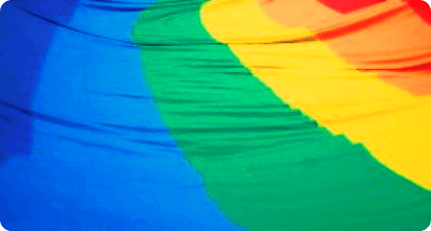 Gays, lesbians, bisexuals, transgenders, queers, friends of the community, in Mauritius or any where else in the world - you are all invited to write to us in any matter. Contact us today and we'll reply as soon as possible!.